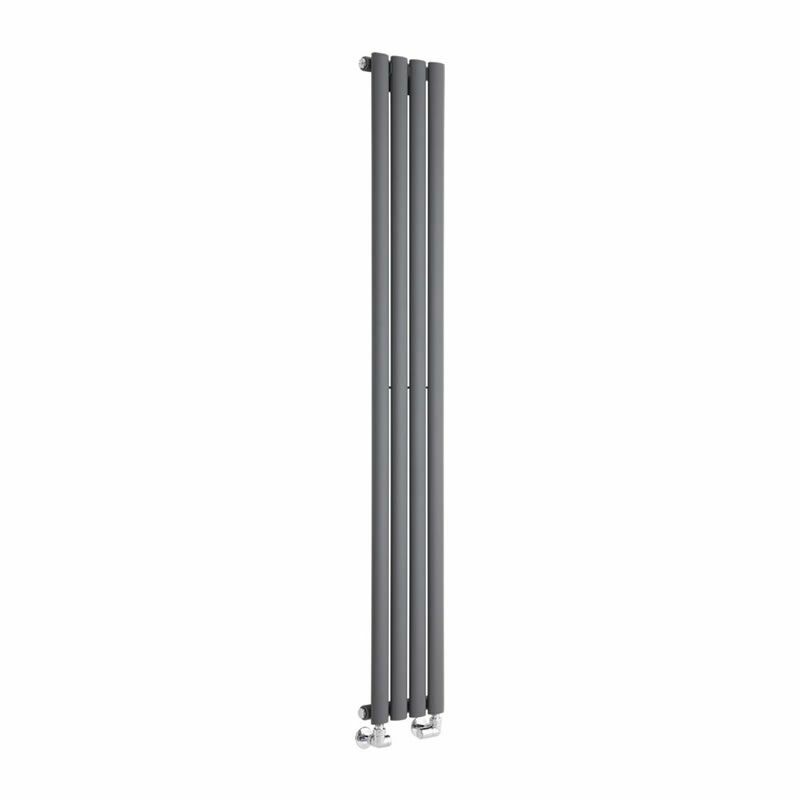 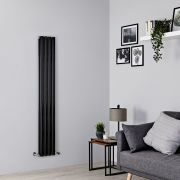 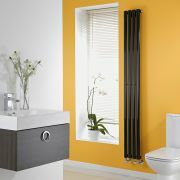 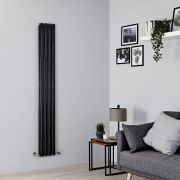 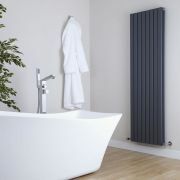 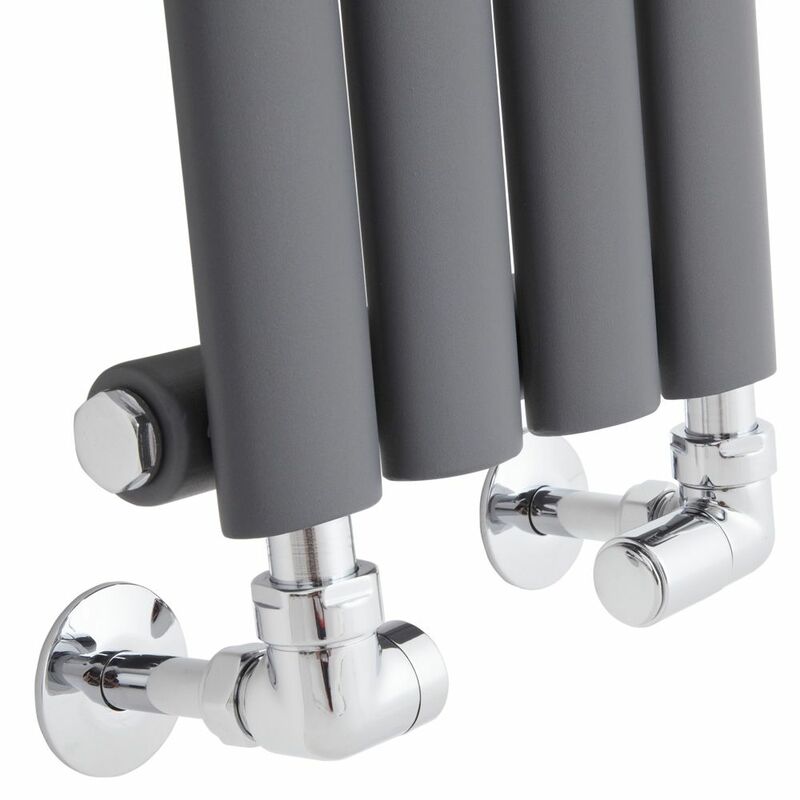 With space-saving dimensions and a stunning design, the 1600mm x 236mm Milano Aruba Slim anthracite vertical radiator is a practical and stylish heating solution for the bathroom and beyond. 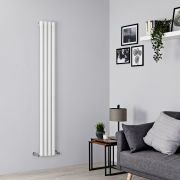 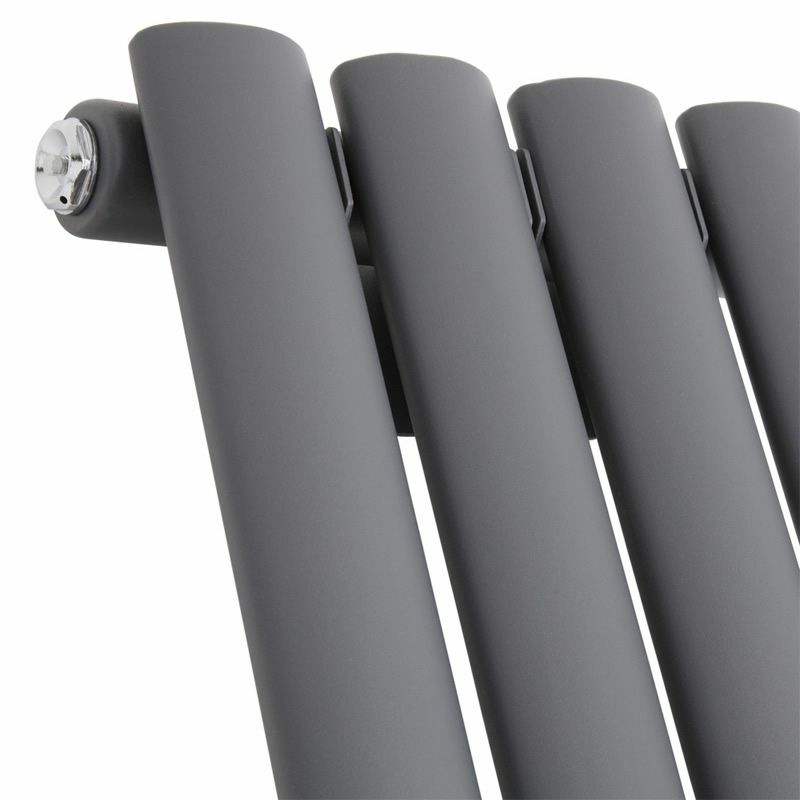 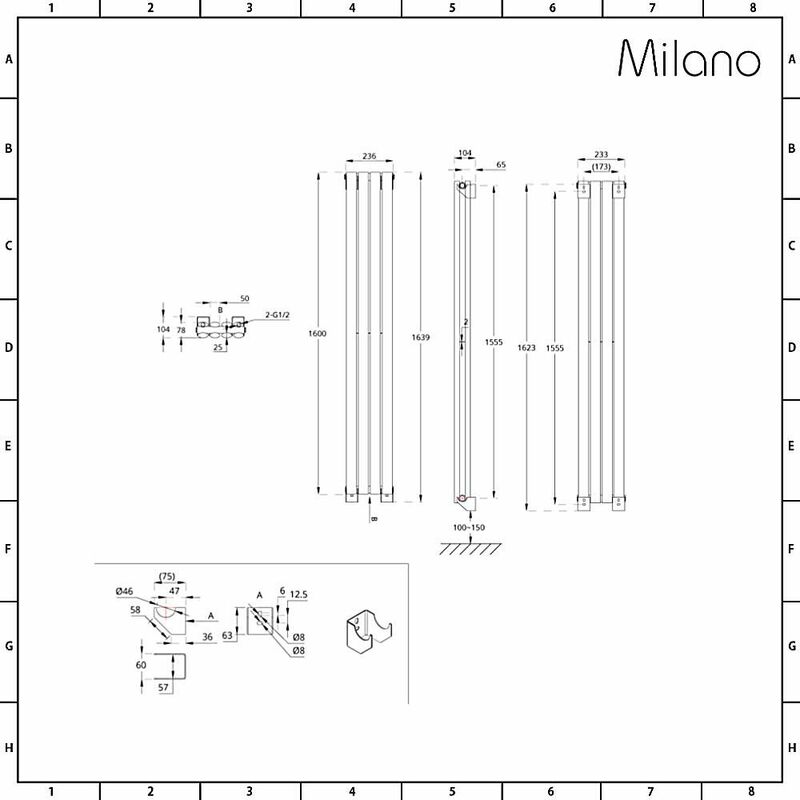 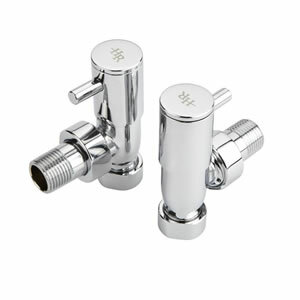 This attractive radiator can be used with your central heating system as a plumbed radiator, as a dual fuel radiator or even as an electric radiator, making it the most versatile model in the Milano range. The Aruba slim vertical radiator produces an excellent heat output, so you can be assured your room will feel warm and inviting in no time at all.